Back in 1963 Ian Fleming released his second none James Bond book called Thrilling cities. The book did not contain that much of a story but only chapters about different cities around the globe. The most amazing and interesting places the readers could dream about. But when the book came out Flemings American publisher New American Library was really upset with the book they had bought for publication.The reason for this is that one of the chapters about New York is in no means kind to the city and the chapter actually starts with "I enjoyed myself least of all in New York". The publishers said that they did not wish to publish a book that criticise New York like that. 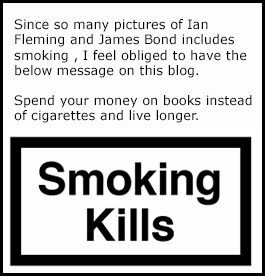 So negotiations begun and for Glidrose Publications to be able to secure a release of the book in the US Fleming had to write a short story about James Bond in New York that would be included in the US version. 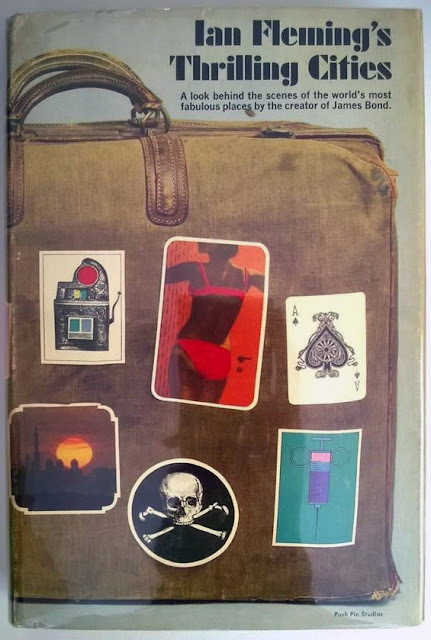 It is a very short story of only six pages titled "007 in New York" that made the book easier to promote upon release in June 1964. In the book it is mentioned on page 128 that Felix Leiter had instructed the head waiter how James Bond wanted his eggs. The below recipe is for four individuals. 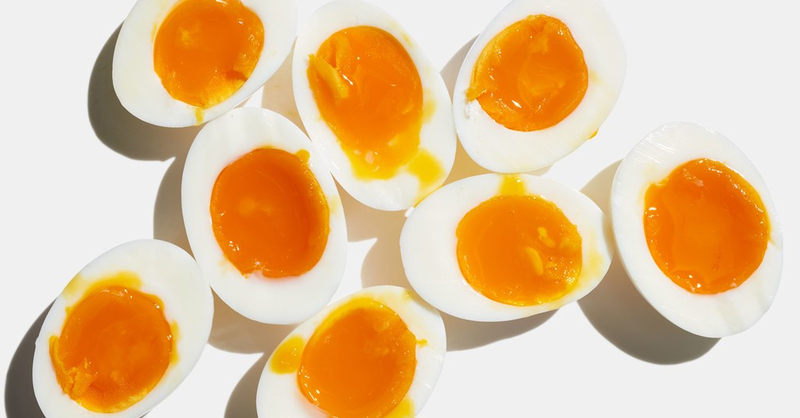 Break the eggs into a bowl. Beat thoroughly with a fork and season well. In a small copper (or heavy-bottomed saucepan) melt four oz. of butter. When melted pour in the eggs and cook over a very low heat, whisking continuously with a small egg whisk. While the eggs are slightly more moist then you would wish for eating, remove pan from heat, add rest of butter and continue whisking for half a minute, adding the while finely chopped chives or fine herbs. Serve on hot buttered toast in individual copper dishes (for appearance only) with pink champagne (Taittainger) and low music. So there you have it. Try it out this upcoming weekend and get back to me with how you liked it. The weirdest part for me with the above recipe is that in the "how to" text more ingredients are added. Do you wish to order Thrilling Cities you can do so here on Amazon US and here on Amazon UK. 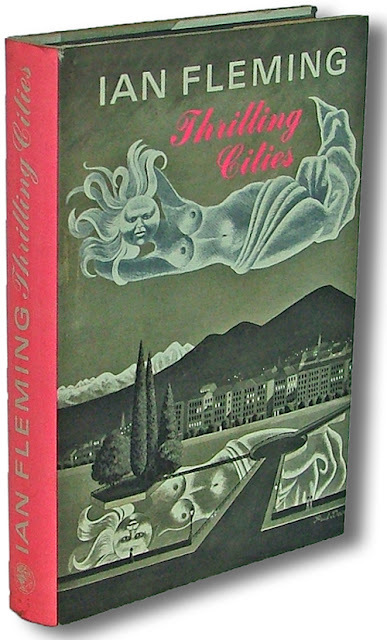 US first edition of Thrilling Cities including 007 in New York.